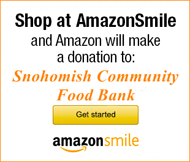 The Snohomish School District breakfast and lunch program will be made available at no charge to children 18 years of age and younger every Monday through Friday starting June 21st. 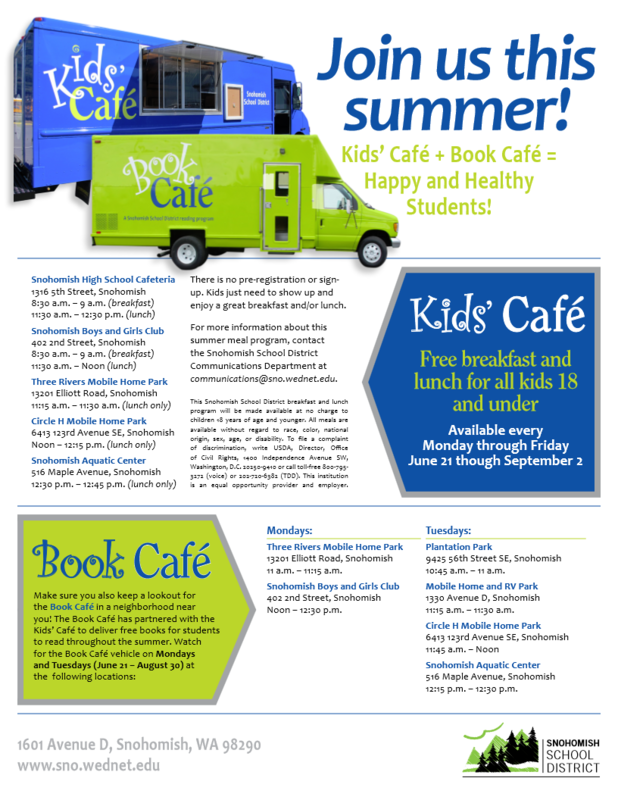 Also, the popular Book Café will be at certain locations delivering free books for students. See below for times and locations!